Next stop: Nürnberg, where we'll be shooting Christian Genzel's short film "Cinema dell' oscurità"! 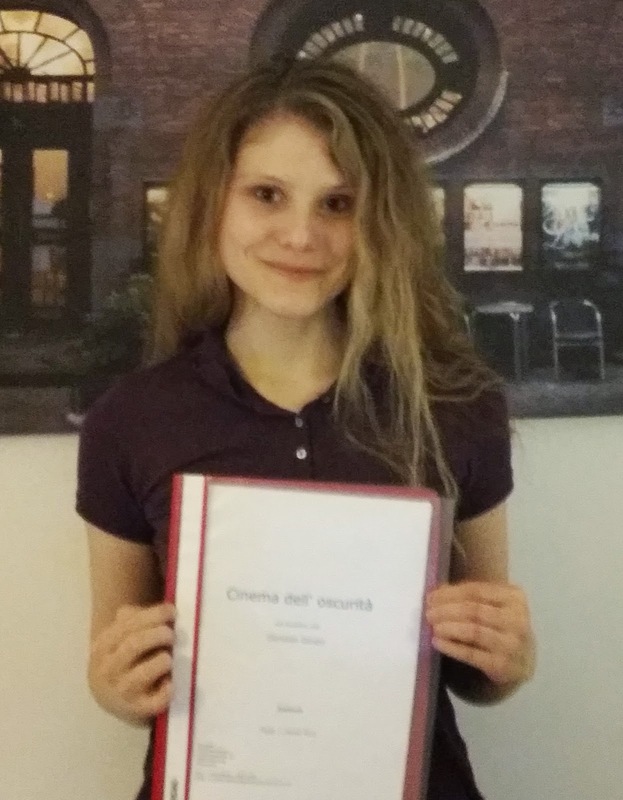 It's a wrap for "Cinema dell' oscurità"! Jury Statement on our win @ "Stories"